A New Giveaway for March! I’ve been on a bit of a blogging hiatus, but don’t worry there’s been lots of fun stuff going on behind the scenes! 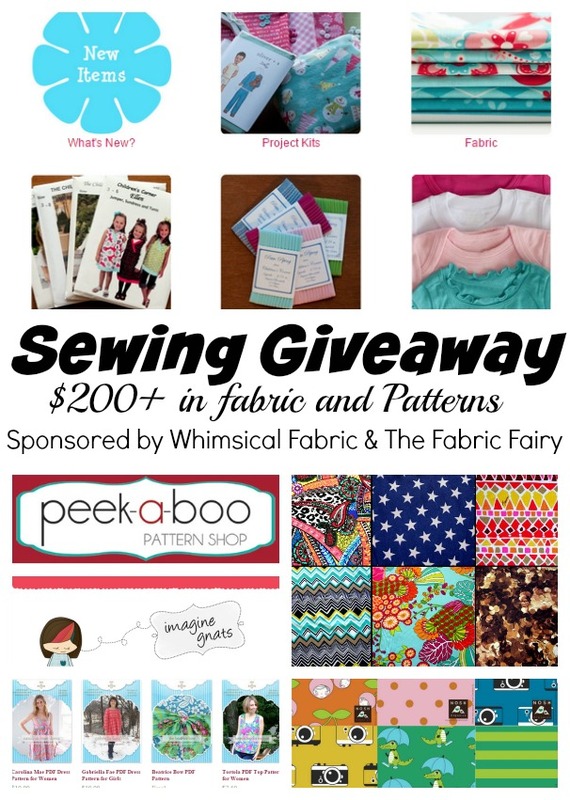 I’ll be able to share everything with you soon, but today I once again teamed up with several other great sewing bloggers to bring you a sewing themed giveaway! We’ve got a great prize package again this month, and you don’t want to miss out! !